We All Love Technology RIGHT? Since the iPad first arrived on the technology scene, the concept of the tablet has grown exponentially in popularity for all age. I was on the panel for the Guardian last week to help answer questions on the topic “Student technology on the cheap“. During the two hour live Q&A I noticed a little stigma surrounding tablets like the iPad and iPad Mini, some believing they are only good for gaming and wasting a student’s time. “Don’t get a tablet. They look the business, but typing on them is a pain for more than the odd bit of browsing or emailing. Stick with something that involves a keyboard”. After researching the many tablets on the market, Argos delivered my iPad Mini last week. An on screen keyboard might not be as good as a “proper” keyboard for some users but – If you need something that involves a “keyboard” then you can buy a Bluetooth keyboard that’s integrated in to a case for under £20.00. 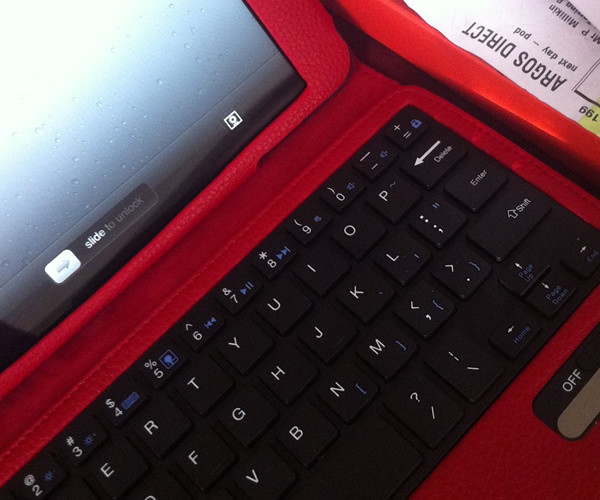 See picture – Perfect for protecting the screen and being able to type quicker. A student could potentially use applications to make savings which over their time in education could pay for itself. I think the answer is YES. I have already started to save a lot of money by owning and using an ipad. 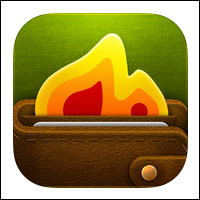 Apple offer hundreds of apps for education, money saving, being organised and keeping in touch with loved ones for FREE. Here are handful of useful applications aimed at the Student in your life. As its size is so compact, the iPad Mini can serve as a replacement for heavy textbooks, which can be a godsend for many students; the overall cost of textbooks alone is a tremendous bane, but buying eTextbooks instead can save an average of £25 per textbook each semester. Having all your textbooks in one handy device instead of lugging around large books is a concept students have dreamed of for years. It is also far more environmentally friendly. Art students in particular will love the iPad Mini as a portable Wacom Tablet. In fact, Wacom has even made a stylus specifically designed for use with the iPad and iPad Mini. Students can write or draw directly on the surface while in class. This is also a handy way to take notes, and everything you need is right there at your fingertips, saving time and energy during classes and allowing more time to focus on the lesson at hand. In fact, an iPad Mini serves as a great day planner, and even students who often have a difficult time maintaining a schedule will find it much easier through the use of their iPad Mini’s calendar and agenda apps. Alarms can be set with ease, allowing students to mark their appointments and classes on the fly, ensuring they won’t be late to another class again. Because iPads are so popular, there are a plenty of apps available which can make a student’s life even easier, in the classroom and beyond. Considering university life can be a massive drain on one’s wallet, any money-saving tip can go a long way. 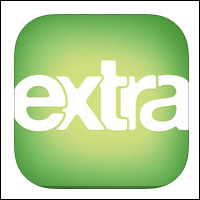 NUS extra is an app designed to help you find discounts in your area, specifically tailored to students. Search by map, search, browse by category, share. NUS extra, the number one student discount and lifestyle card in the UK, brings you the brand new official NUS extra. Start saving money today! 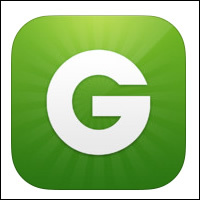 Groupon is a highly popular site as well as an app, also used to find discounts on a variety of goods and services. Groupon delivers unbeatable deals for 50—90% off the best stuff to do, see, eat, and buy in more than 500 cities. You get lot’s of updates for offer so your sure to find one that saves you loads of cash. Fuel Smart UK With the already high price of petrol rising, can you really afford not to shop smart? 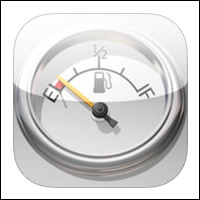 For finding the cheapest petrol in your area. Apps like these allow students to take advantage of deals nearby and even help them to become more frugal overall. WiFi FastConnect Hotspot Locator is a fantastic app allowing you to quickly and easily find WiFi hotspots nearby. 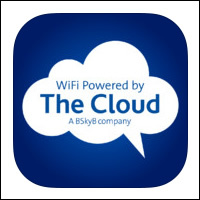 Everyone can register to use The Cloud WiFi. There are over 20,000 Cloud hotspots throughout the UK. I use this all the time when I am out and about with my iPhone and never seem to need to use my 3G data. Great application! And there are hundreds more that will save you money! With apps for cooking healthy meals on a budget, apps for finding the best prices on train tickets, and of course apps for keeping in touch with family and friends like Skype, the iPad Mini simply cannot be beat as a multipurpose device that students won’t want to be without. The possibilities with apps are absolutely endless, allowing an iPad Mini to be custom tailored to each individual’s personal preferences and needs.